The Vatican | COURAGE FOR AMERICA! 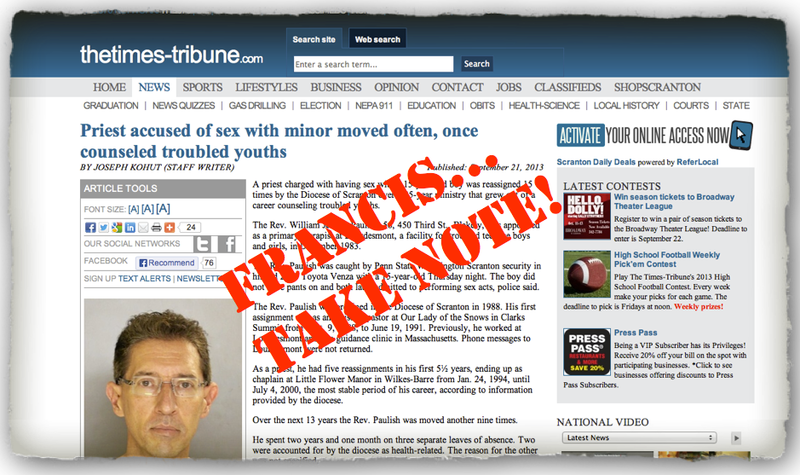 Francis… is this another “who am I to judge” case? 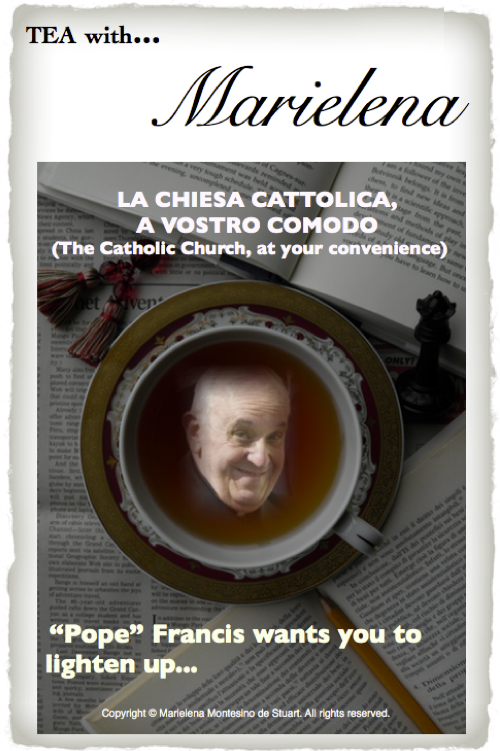 Francis appears to be distancing himself more and more from the grave issue of homosexuality in the clergy– an infestation which appears to have spread all the way to the Roman Curia. Last week Francis made it very clear in his interview with La Civiltà Cattolica that he does not consider the discussion of homosexuality to be of paramount importance. 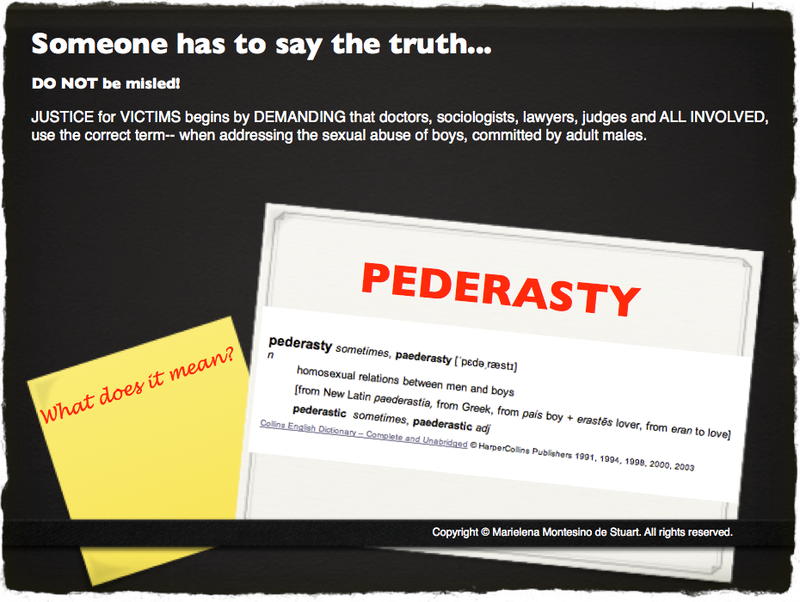 But Francis seems to forget that pederasty constitutes over 80% of the sexual abuse cases in the Catholic Church– a crime which continues to destroy the lives of countless children and their families. “Pope” Francis Watch, Catholic, Città del Vaticano, Francis, La Civiltà Cattolica, Marielena Montesino de Stuart, Marielena Speaks, Marielena Stuart, Pederasty, Pope.